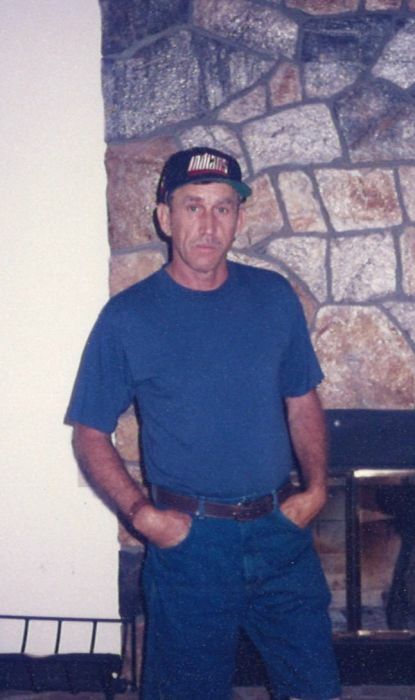 Steven Hamilton Brown, 67, of Folkston, GA passed away July 8, 2018 at his residence following a lengthy illness. He was born August 23, 1950 in Folkston, GA to the late Gordon Lee Brown and Martha Savannah Hamilton Brown. He was a mill carpenter for Gilman paper company for 28 years. He served his country in the US Army. He attended New Life Tabernacle of Praise and Deliverance in Woodbine. Along with his parents, he was preceded in death by his brother: Robert Brown; 2-sisters: Cybal Whitley and Bertha Barker and Sandra Brown. He is survived by his wife of 40 years: Rhonda Moody Brown; 3-children: Stephanie Lynn Billington and her husband, Geoff, Benjamin Lee Brown and Amanda Nicole Butler and her husband, Henry; 3-sisters: Jimmie Hollingsworth and her husband, Rodney, Lois Adams and her husband, Larry and Liz Brown; a brother: Larry Joe Brown and his wife, Barbara Sue; 8-Grandchildren and 3-Great Grandchildren. Funeral services will be held Wednesday, July 11 at Shepard-Roberson Funeral Home Chapel at noon with Elder Hessie Butler officiating. The family will receive friends an hour prior to the service at the funeral home.